This program is designed for people in critical well control positions on drilling installations as well as onshore roles. The candidates will complete an IWCF accredited training course, taught according to IWCF syllabus, in order to prepare them for assessment. The aim of this course is to provide an understanding of features of drilling a well and the fundamental principles involved in maintaining well control. 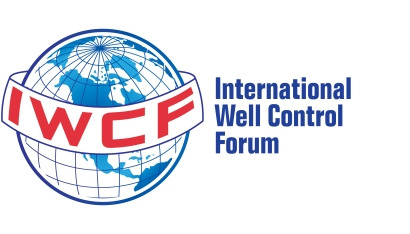 Candidates who pass the exam will be awarded IWCF certificates issued from IWCF in the UK. Level Two: no simulator required. The course is delivered through presentations of a series of interactive lectures supported by videos and animations, supplemented by a classroom workbook and further self-study exercises. If passed, the candidate will be awarded a certificate, which is valid for 2 years. To pass the assessment and obtain a certificate, candidates must achieve a minimum mark of 70% in each section of the examination. Each candidate is required to complete two written test papers which include multiple choice questions and kill sheet calculations. All candidates are allowed between 1.5 and 2.5 hours to complete this section, depending on the options taken. The examinations are made up of multiple choice problem questions. Candidates must be able to identify equipment components and operating procedures using diagrams and schematics. All candidates have to bring their own calculator for the assessments and examinations. Independent invigilators who are registered and approved by the IWCF conduct the written tests at our Centre in Erbil which has been approved and accredited for the purpose of the certification program. Must be made 3 working days before the start of the course. Payment can be made in cash, by bank transfer or through exchange offices.